The truth is, most Learning Designers – also known as Instructional Designers – never planned on moving into this industry. 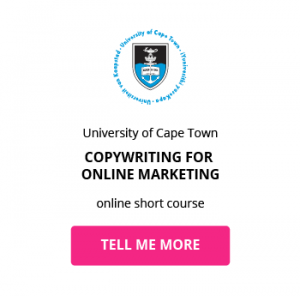 You may have a background in training and development, IT, copywriting or teaching but it’s unlikely you ever thought you could, or would, combine all of these fields and the skills that come with them. But with instructional technology in education revolutionising corporate training (more than 41% of Fortune 500 companies use some form of teaching with technology to train their employees1), the rise of teaching with technology online courses, and a movement to the integration of technology in education, instructional design is an in-demand career for both the corporate, online education and higher education industries. What are the key responsibilities of an Instructional Designer? Whether you’ve got the tech skills or the teaching skills, with an estimated 5.8 million students enrolled in online courses2, and worldwide spending on corporate training amounting to $130 billion3, if you’re willing to fill up the gaps in your knowledge, investing in instructional design training could be a profitable next step in your career. You have the opportunity to marry your teaching skills with IT for education by focusing on ways to using technology in the classroom – whatever form it might take. What is the career path of an Instructional Designer? Because this profession may emerge from a variety of backgrounds, there are opportunities for skilled Instructional Designers in a number of industries. 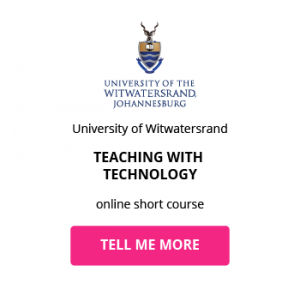 Take your tech or teaching skills into edtech organisations and use instructional and educational technology for teaching to build personalised, interactive and collaborative short courses that give working professionals access to flexible education. Corporations continue to adopt elearning programs, currently at a rate of 13% per year4, which means many will look for in-house Instructional Designers who can turn their face-to-face training into engaging learning design programmes that make the most of technology in education. The traditional teacher can no longer contain their knowledge within the confines of Powerpoint presentations. Instructional Designers are able to fill this gap by bringing an expertise of technology in education in the form of superior quality media, technical software competencies and content writing skills, to be able to develop effective and engaging curriculums for students by using technology in the classroom. What is the potential salary for an Instructional Designer? Although Instructional Designers in the private sector can earn a great living, the Bureau of Labor Statistics reported that the highest paid elearning professionals are those who are in federal government settings, with average earnings of $87,790 per year5. Experience has a moderate effect on an Instructional Designer salary and you’re most likely to increase your earning potential by becoming competent in elearning software, have a good grasp of technology in education, as well as training and development management. 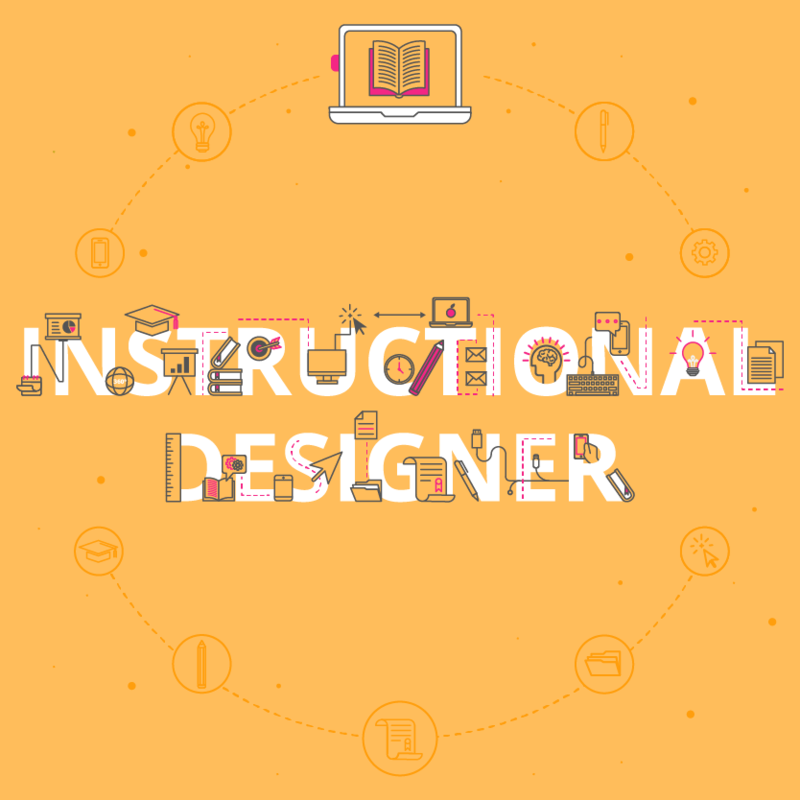 What are the education and training requirements for an Instructional Designer? However, this is not the only option you have to learn the skills required for a career in instructional design. Related Content: What are the key skills of an instructional designer? 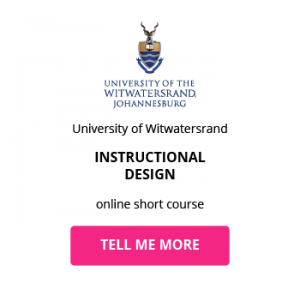 These instructional design skills could be gained through a Bachelor’s Degree specialising in education, information technology, teaching with technology, web development, UX design, or writing; work experience, either at a higher education institution, an online education company, or a corporate organisation; or through continued learning – take an education technology course to learn how to build online short courses. What skills do you need to advance in your career as an instructional design professional?